This is a more emotional post than the ones I usually write, but it’s worth it to read through to the end. (Don’t worry its short and it has the lean startup machine in it). First of all I wanted to apologize It has been a long time since I wrote a new post. I’m currently working on 4 big projects (You will find out soon, promise), but I will go back to regularly updating the blog starting next week. I promise. Now, let’s go. I wanted to let you know something that I feel is extraordinarily cool. 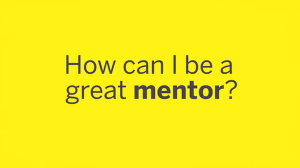 About two months ago I joined ‘Hubanana’ (a hub for startups in Raanana, Israel) as a mentor. I love the people behind the project and they truly have some great products growing there. But that’s not the cool stuff. Here’s the cool stuff – Next week Hubanana will host the International Lean Startup Machine for a crazy 3 day workshop. Yours truly will join them as a mentor to accompany the startups and entrepreneurs that will take part in the intense educational experience as they go through the different phases of testing and validating their ideas. 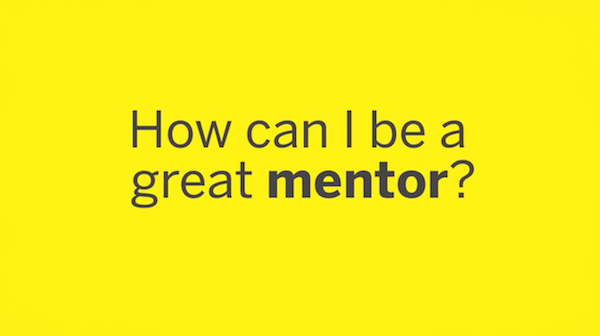 As a big fan of the Lean Startup Movement, being a mentor of the Lean Startup Machine workshop is a huge honor. 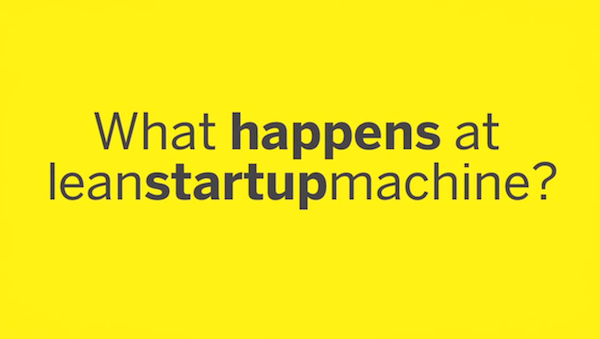 What exactly is the Lean Startup Machine? Lean Startup Machine (LSM) is a three-day workshop on building a successful business. LSM teaches you a process for discovering which products will or will not succeed in the marketplace. The participants come into the workshops with ideas for products and for the next 3 days they will validate or pivot from their original ideas, based on the tests and experiments they will run. In the workshop they will learn how to structure their assumptions in a way that they can better target their audience, focus on problems and create the best solutions for them. This is an intense and crazy journey for every entrepreneur who thinks they have a “good idea for a business”. Here you don’t thrive on gut feeling, but on documented experiments. The Lean Startup Machine was developed by javelin.com and Eric Ries. You can register here, but you should probably read the post through the end first. I love the work that I’m doing with startups because I get to meet amazing people with crazy ideas that might change the world (or at least make our life better in a specific aspect). You get to see people driven by passion and if I’m doing a good job, you get to see them ship great products which people love and use daily. What I love about the idea behind the LSM educational experiments is that you get to see a peak of energy focused on iterating those entrepreneurial dreams. You get to see an idea being born, mature and eventually turn into a very small scale MVP of something people really want. This very short, extremely focused experience is a test of character, team work and dedication in a very intense period of time. I’m looking forward to hearing great problem solving ideas, meet people who want to create something new that people actually need and go through this emotional experience with them. Special Offer: Do you want to join me for the Lean Startup Machine’s workshops? As a LSM mentor, I get a 20% coupon code to share with entrepreneurs or young startups I think will enjoy and truly benefit from the 3 crazy days of workshops. This discount can easily be yours! If you’re in Tel Aviv on the 11.6-13.6 and want to participate in the LSM workshops, shoot me an email with a short info paragraph about yourself or your startup, and that’s it! Crazy simple, right? So what are you waiting for? Send me an email to get the 20% coupon code.